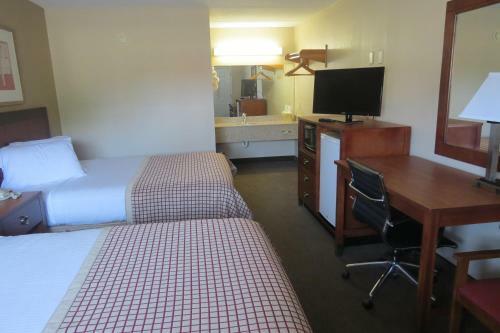 Rooms from $270.00 per night. 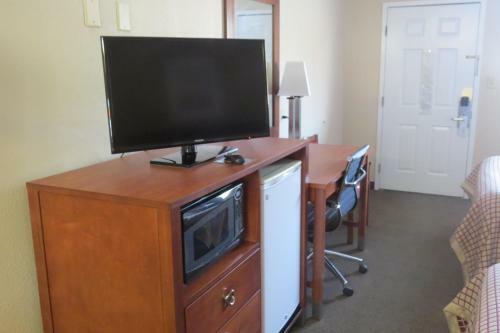 Description This Augusta, Georgia hotel has free internet access and non-smoking guest rooms. 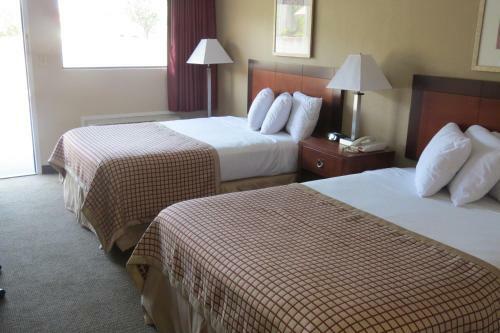 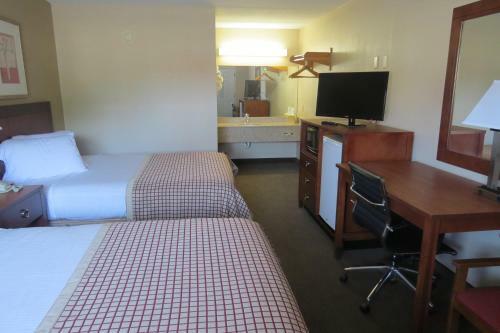 Located off Interstate 20 this hotel is 5 minutes' drive from the Augusta National Golf Course. 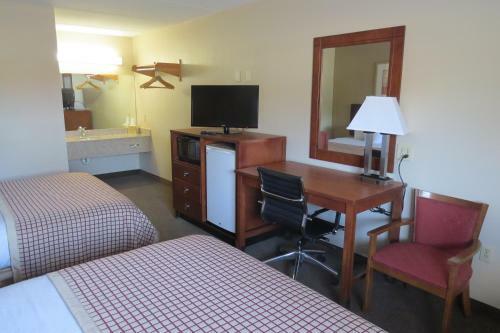 Free Wi-Fi is offered and a microwave and small refrigerator is provided in all rooms.At the Sunset Inn Augusta guest rooms are simply decorated. 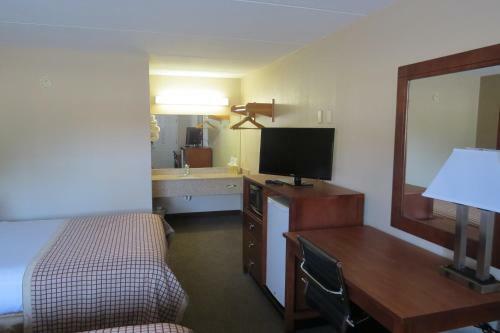 They are equipped with cable TV and an en suite bathroom.Guests of the Augusta Sunset Inn can enjoy air conditioned facilities and vending machines. 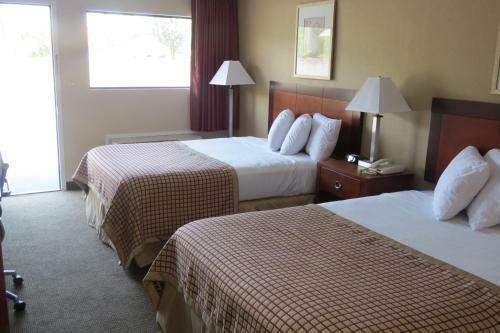 A 24-hour reception is offered for added convenience.Central Augusta is 15 minutes' drive from the property. 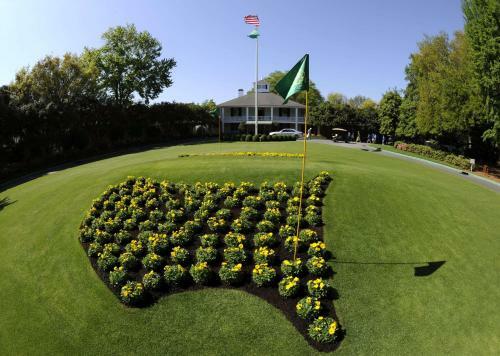 The Augusta Shopping Mall is 5 miles away. 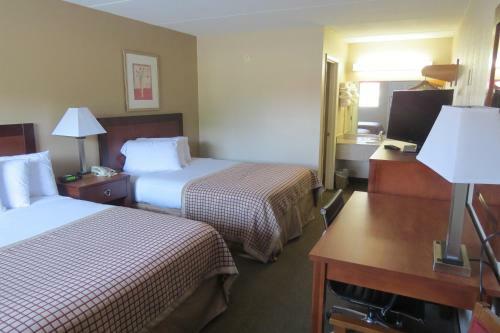 Add Sunset Inn - Augusta to your free online travel itinerary.